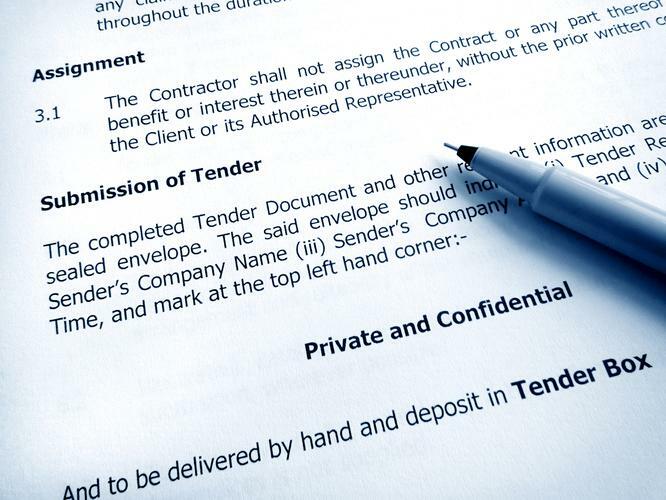 Local partners could soon see prospects of fresh tenders from the Queensland government, with the state's Department of Housing and Public Works resuming work on its $56 million SAP system replacement project. According to the state government, the Department’s extensive Future of Property and Tenancy Systems project (FOPATS) replacement project is now underway. The project had been stalled for several months, with the plan to overhaul the Department's FOPATS infrastructure left in limbo. "The FOPATS program will help the department better manage data, make faster transactions, automate processes and stop duplication, which will mean frontline staff are better supported to provide help to our most vulnerable Queenslanders," a departmental spokesperson told ARN. "With the project no longer paused, we are now working to identify its estimated completion date," the spokesperson said. The project is expected to deliver a fully-hosted managed service, provisioned from onshore datacentres. The core housing management platform due to be replaced is a heavily customised SAP system that was put in place in 1998, supported by Excel spreadsheets, Microsoft Access databases, and about 90 other applications. The department’s FOPATS project was paused when it went under review mid-last year for the confirmation of its “scope, timing, and costings”. As of the end of June 2016, the project had consumed $21.8 million out of the $56.3 million planned expenditure. The overhaul, which was initiated in late 2011 and commenced in mid-2013, was originally expected to be complete by the end of June this year, which was then further pushed back to September 2017. “FOPATS will replace Housing Service’s current software system – a system which has been in place for almost 20 years. “Across Queensland, this work encompasses $139.4 million in funded services, 60,000 social housing properties, as well as thousands of Queenslanders who need our help each year,” a spokesperson for the department told Computerworld Australia in a previous report. “The new software system will underpin all of this and as such the department is taking a conservative approach,” the spokesperson added back then. It is understood that the delivery of the first phase of the project is expected to begin in the second half of this year. “The project is no longer paused and will be delivered in two phases – property release and tenancy release. “FOPATS is a significant and complex software investment that will improve the department’s ability to deliver services to some of our most vulnerable Queenslanders,” the spokesperson added.